The Irish Whiskey Association (IWA) has welcomed the official announcement by the European Commission that Irish whiskey’s status as a Geographical Indication (GI) has been approved. Under a 2008 EU Spirit Regulation, Member States were required to submit to the European Commission a comprehensive technical file for each GI registered, no later than 20 February 2015. These technical files outline the production methods, ingredients and links with the geographical area in question. The Irish whiskey industry worked with the Department of Agriculture, Food and the Marine to submit the Irish Whiskey technical file in 2014. 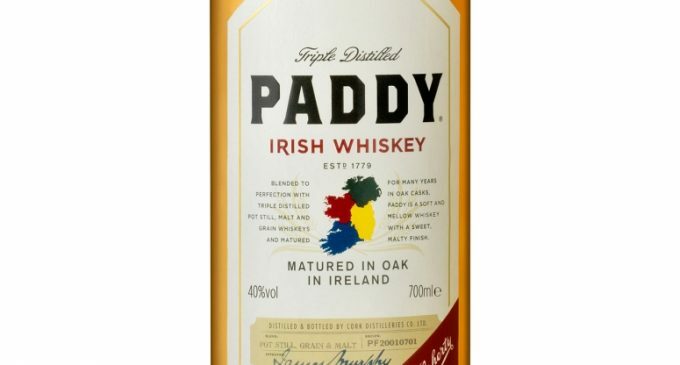 The technical file defined the distinctive types of Irish whiskey, Malt Irish Whiskey, Pot Still Irish Whiskey, Grain Irish Whiskey and Blended Irish Whiskey for the first time and set out their unique production methods. Carleen Madigan, Legal Advisor to the IWA, states: “The announcement by the European Commission marks the approval of the Irish Whiskey technical file. This is a momentous achievement for the Irish whiskey industry and ensures that the traditions and high standards of the Irish whiskey category will be protected in the EU and globally in markets with which the EU has a trade agreement.